Today, almost everyone owns a laptop. The primary reason for this is its ease of portability. 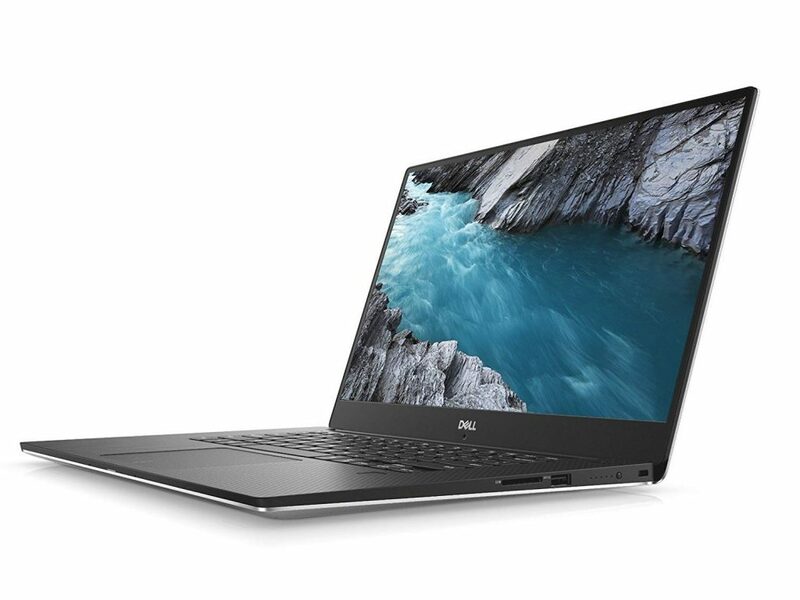 While many manufacturers are competing with one another to give you the best features, the term laptop has become synonymous with Dell, among people of various groups – be it students, executives or anyone. 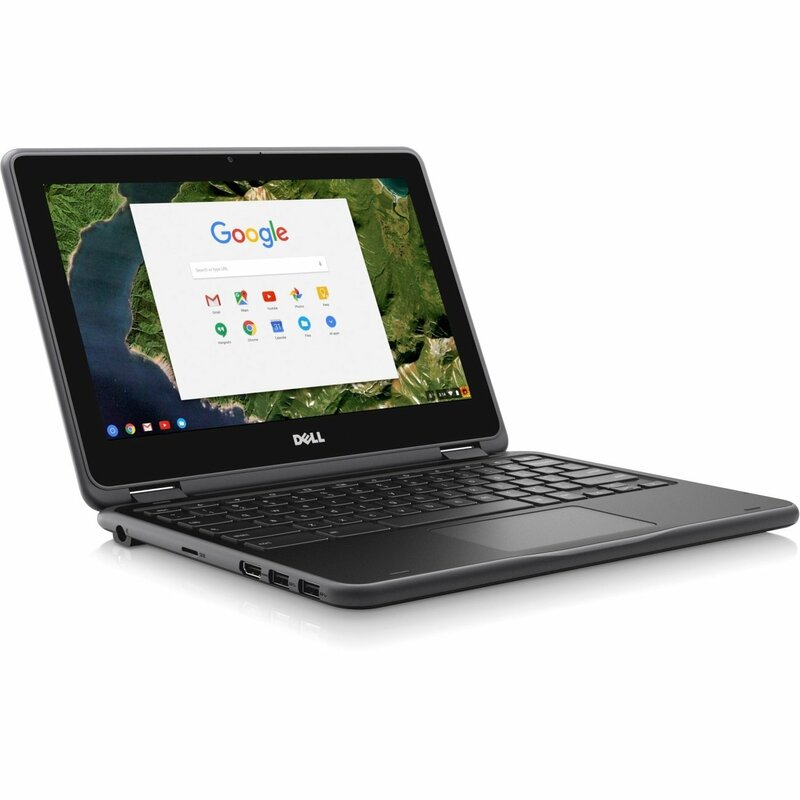 One main factor contributing to the popularity of this manufacturer is that it has laptops in different configurations at varying price points that meet the needs of everyone. Most Dell laptops come with Windows pre-loaded. But, they are often compatible with other operating systems. The following are some of the best Dell laptops that you can look into, to decide which model best meets you needs. This black laptop comes with a 15.6” Bright View glossy screen featuring a 1366 x 768p resolution and an LED backlit display. 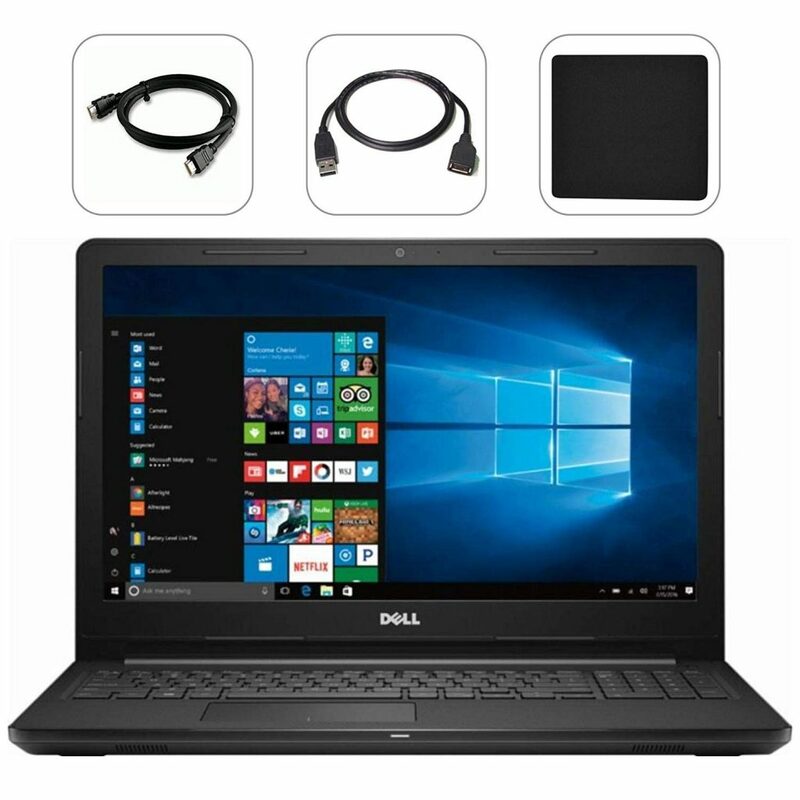 The laptop is equipped with high-bandwidth 4 GB DDR4L SDRAM for multitasking that helps smooth running of various browser tabs and multiple applications at a time. It features Webcam and MaxxAudio functionalities. The device encompasses a 7th Gen AMD dual-core A6-9200 processor that clocks at 2.5 GHz and an AMD Radeon graphics chipset that renders solid image quality. The laptop also includes a DVD/CD-RW burner that helps in reading and writing to multiple media formats, such as DVD-RAM, DVD+R/RW, DVD-R/RW, double-layer DVD and CD-R/RW. It comes pre-loaded with Windows 10 Home operating system. It also houses a 500 GB hard drive with 5,400 RPM. The 0.9” laptop is integrated with a multi-format SD media card reader. It features Wi-Fi 802.11 b/g/n and Bluetooth 4.1 connectivity combo and comprises an HDMI port, two USB 3.0 ports, one USB 2.0 port, one RJ-45 and one headphone/microphone combo jack. The gadget works with a four-cell lithium-ion battery. 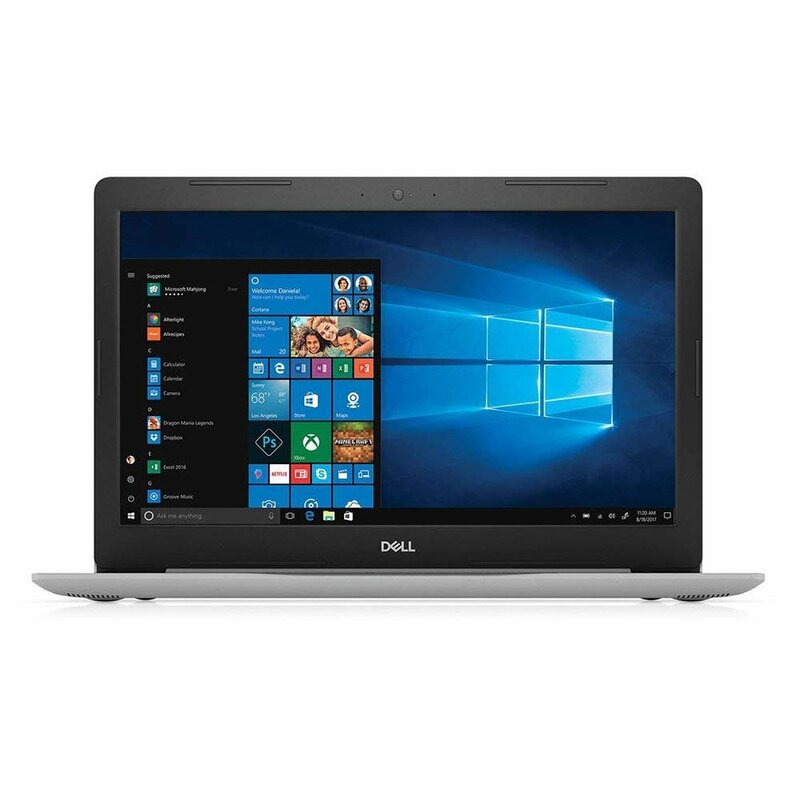 This gray Inspiron series laptop has a 15.6” IPS TrueLife Full HD screen with LED backlit display and 1920 x 1080p resolution. The screen supports 10-finger multi-touch functionality. The unit houses a 3-in-1 media card reader with SD/SDXC/SDHC support, Waves MaxxAudio, a back-lit keyboard and a 720p HD webcam. It has a 360-degree hinge that allows flipping the laptop to four different modes – laptop, tent, stand and tablet. 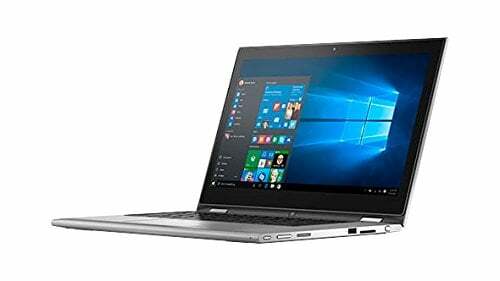 The aluminum frame laptop is available with a built-in 8th Generation i5-8250U Intel Core processor that clocks at 1.60 GHz and can reach a maximum of 3.40 GHz with Turbo Boost. It also features an integrated Intel UHD Graphics 620 coprocessor with shared memory along with 8 GB DDR4 2.4 GHz RAM and 1 TB HDD with 5,400 RPM. The gadget comes with 64-bit Windows 10 installed. It supports Wi-Fi 802.11 ac and Bluetooth 4.2 connectivity options, apart from featuring a headphone output/microphone input combo port, an HDMI 1.4b port, two USB 3.1 ports and a USB 2.0 port. This Inspiron series laptop comes with a compact HD screen size of 11.6” with 1366 x 768p resolution and LED back-lit display. The screen offers great performance with its 10-finger multi-touch support. The unit encompasses an integrated webcam and audio player. The device can be placed in four different orientations comprising a laptop, stand, tent and tablet based on what it is being used for. The hinges remain always tight irrespective of how many times the laptop is opened and closed. The touch-pad has a dimension of 100 x 55 mm. The laptop has a 0.8” ultra-thin profile and weighs just 2.6 pounds. The gadget encompasses a power-efficient Intel AMD A6-9220e processor with a clocking frequency of 2.5 GHz and an AMD Radeon R4 graphics coprocessor with shared memory. It houses a 4 GB DDR4 RAM with 32 GB eMMC solid-state flash memory and is pre-loaded with 64-bit Windows 10 Home operating system. The device is capable of withstanding heat conditions up to 149 °F for a short time. The unit supports an SDXC Micro-SD media card reader and 802.11 a/b/g/n dual-band Wi-Fi and Bluetooth 4.0 connectivity options. It works with a two-cell lithium-ion battery that has a rating of 32 WHr. The laptop is available in grey and white color options. This platinum silver laptop has a 17.3” Full HD IPS wide-viewing screen with 1920 x 1080p resolution, as well as back-lit LED and anti-glare properties. The laptop is integrated with an 8th Generation Intel Core i7-8550U processor that has a maximum clocking frequency of 4 GHz and 8 MB cache. It also encompasses a 16 GB DDR4 RAM clocking at 2.4 GHz that can be increased to 32 GB along with two HDD drives comprising 256 GB SSD and 2 TB 5400 RPM apart from an AMD Radeon 530 Graphics co-processor with 4G GDDR5 graphics memory. The device loaded with the Windows 10 operating system. The laptop comes with an optical or tray load DVD drive that can be used to read and write content to and from a DVD or a CD. It offers Waves MaxxAudio Pro support and features Smart-byte technology. 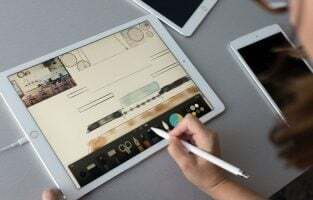 The gadget encompasses, in addition, a 3-in-1 SD card reader, an HDMI port, a USB 2.0 port, Ethernet connectivity, a USB Gen 1 Type-A port and an audio jack. 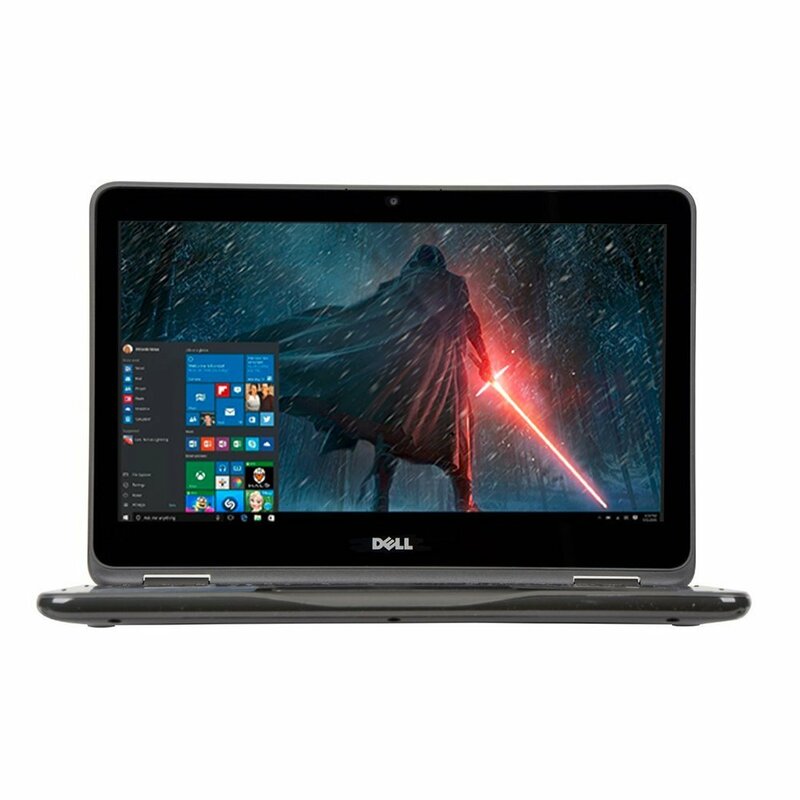 This black colored Inspiron series laptop comprises a 1366 x 768 resolution 15.6” HD screen with TrueLife LED-back-lit display. The laptop is set up with a 7th Generation dual core Intel Core i7-7500U processor with a maximum clocking frequency of 3.5 GHz. It also encompasses a 16 GB DDR4 RAM with 512 GB solid state flash memory, an integrated Intel HD Graphics 620 graphics co-processor and a Serial ATA hard drive interface. The 0.94” thick device additionally encompasses a DVD+/-RW optical drive, a HD webcam with microphone, a Kensington lock slot and a media reader. The unit comes with the English version of Windows 10 Professional already installed. The laptop supports multiple connectivity options such as wireless Wi-Fi 802.11 b/g/n and Bluetooth 4.0, a microphone input/headphone output combo, one HDMI, a 10/100 RJ-45 Ethernet network, one USB 2.0 and two USB 3.0 ports. It works with a four-cell lithium-ion battery. 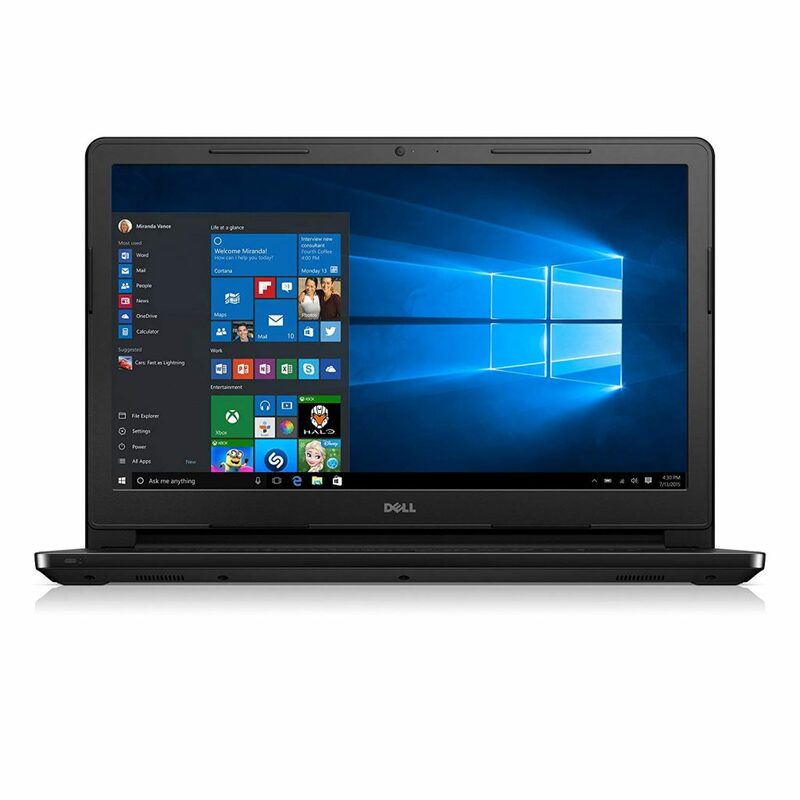 This Inspiron series black laptop comes with a 15.6” IPS 1920 x 1080 resolution FHD screen with back-lit LED and anti-glare properties, as well as a back-lit keyboard. 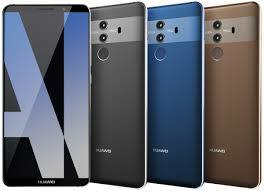 The device incorporates an Intel Core 8th Generation hexa-core i7-8750H processor with 9 MB cache. The clocking frequency of the processor can be incremented up to 3.9 GHz with Turbo Boost functionality. It encompasses a NVIDIA GeForce GTX 1050 Ti graphics processor with dedicated 4 GB GDDR5 graphics memory. The unit houses 16 GB 2.6 GHz DDR4 RAM that can be enhanced up to 32 GB along with 256 GB boot solid state memory and 1 TB SATA HDD storage with 5,400 RPM. It comes with Windows 10 operating system pre-installed. The slim laptop features a 2-in-1 Micro-media/SD card reader, a Noble lock security slot and two powerful inbuilt Waves MaxxAudio Pro front firing speakers. It includes a slew of connectivity options like wireless 802.11 ac Wi-Fi, as well as a HDMI 2.0 port with 4K output at 60 Hz, a Gen 2 USB 3.1 port, a DC-in/power jack, an Ethernet RJ-45 port, a mic/headphone port and a Super Speed USB 3.1 port with Power Share. It works with a 56 Wh lithium-ion battery. This silver colored laptop showcases a 1920 x1080p resolution FHD 15.6” screen with non-touch IPS and anti-glare properties, as well as an Infinite Edge display and sRGB brightness of 400 nits. This gives the user a wide viewing angle allowing him/her to enjoy every detail from any angle. The device comes equipped with 16 GB DDR4 RAM with a clocking frequency of 2.66 GHz. It has a back-lit keyboard, a 512 GB SSD 2.28 GHz flash memory, a hexa-core i7-8750H processor and a NVIDIA GeForce GTX 1050 Ti graphics card with 4 GB GDDR5 video memory as well. It has Windows 10 pre-loaded on it. The slim and lightweight laptop has a very thin bezel that makes it look as if the screen is really big. The device is made of a single aluminum block that makes it truly durable while the palm rest is designed using carbon fiber. The Energy Star certified unit has two USB 3.0 ports. It comes with a lithium-ion battery. This black colored Inspiron series laptop comes with a 15.6” TrueLife LED back-lit HD screen with 1366 x 768p resolution. 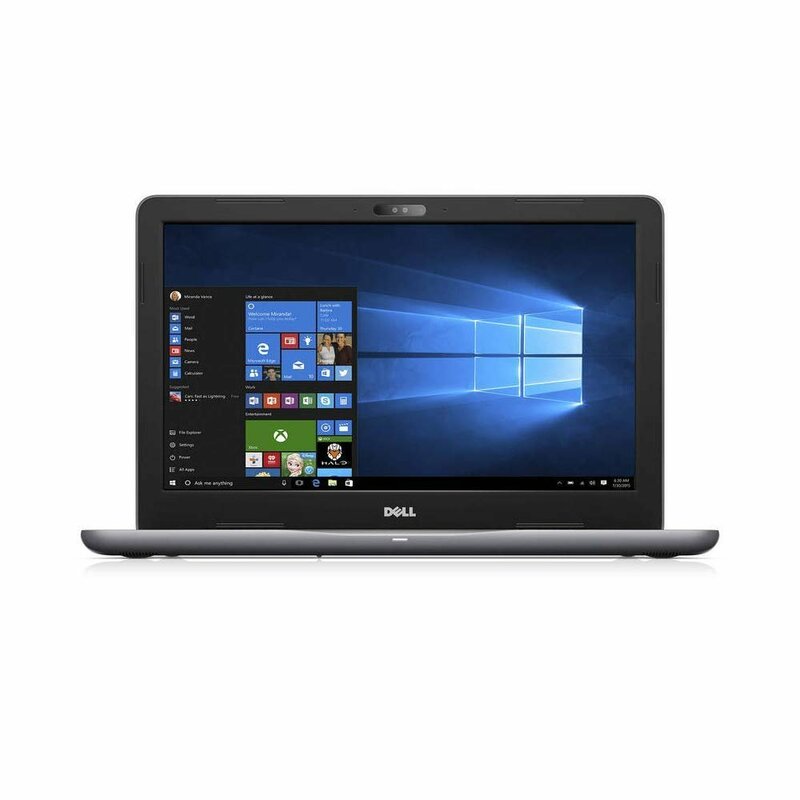 The laptop houses a 2.3 GHz clocking frequency Intel Celeron N3050 processor and an Intel Graphics processor along with a 4 GB 1.6 GHz single-channel DDR3L RAM and 500 GB 5,400 RPM hard drive. It comes with 64-bit Windows 10 Home Edition operating system pre-loaded. The device encompasses a tray load optical DVD drive with read/write support for DVD and CD, a 3-in-1 SD media card reader for easy file transfer, an inbuilt webcam, a standard English keyboard and MaxxAudio speakers. 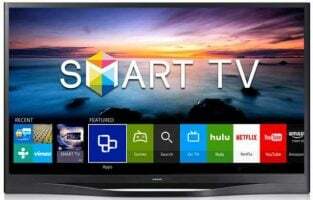 It also features Wi-Fi 802.11 b/g/n and Bluetooth 4.0 connectivity options, as well as a fast USB 3.0 port and an HDMI port. The laptop works with a four-cell removable lithium-polymer 40 Wh battery with an average battery life of eight hours. This 2019 flagship Inspiron series laptop comprises a Full HD 15.6” IPS LED back-lit TrueLife touchscreen with 1920 x 1080p resolution and 10-finger multi-touch support. The laptop also houses an 8 GB DDR4 SDRAM and 1 TB SATA hard drive storage along with an 8th Generation i5-8250U quad-core processor that has 6 MB cache with a maximum clocking frequency of 3.40 GHz and an Intel UHD Graphics 620 co-processor with shared memory. It comes with Windows 10 Home operating system pre-loaded. The laptop has an optical DVD-RW writer, a precision touch-pad, a full-size backlit keyboard, a front-facing webcam and Waves MaxxAudio Pro speakers. It includes Bluetooth 4.2 and 802.11 ac wireless LAN combo connectivity and multiple ports that comprise a USB 2.0, two USB 3.1 Gen 1 Type A, an HDMI 1.4b, a LAN 10/100/1000 and microphone input/headphone output combo ports. The laptop works with a three-cell lithium-ion 42 WHr battery. This silver colored laptop comes with a 1920 x 1080p resolution TrueLife LED-back-lit FHD 15.6” display screen. The laptop is packed with an 8 GB DDR4 RAM with a huge flash memory of 128 GB and 1 TB Serial ATA hard drive. It also houses an 8th Generation Intel Core i7-8550U quad core processor and an Intel UHD Graphics 620 Card. The device is integrated with a back-lit keyboard, a 3-in-1 Media SD card reader, an Intel RealSense 3D HD camera, DVD-RW and Waves MaxxAudio Pro speakers. It comes with 64-bit Windows 10 pre-installed. The laptop supports wireless Bluetooth 4.0 and Miracast enabled 802.11 ac/b/g/n Wi-Fi connectivity choices, and features various ports like LAN 10/100, headphone output/microphone input, a USB 3.0, two USB 2.0, a Kensington lock and one HDMI 1.4 ports. It works with a 4-cell 40 WHr removable lithium-ion battery. This silver colored laptop comes with a 15.6” screen surrounded by a very thin 5.7 mm bezel. The screen features a 3840 x 2160p resolution 4K Ultra HD Infinity Edge Touch anti-reflective Adobe R GB display with 400 nits brightness. The laptop comprises 4 GB GDDR5 RAM along with 2.66 GHz 32 GB DDR4 and 1 TB PCle Solid State Drive. It is powered by a hexa-core 8th Generation Intel Core i7-8750H processor clocking at 4.1 GHz with 9 MB and a NVIDIA GeForce GTX 1050Ti graphics processor. The device is pre-loaded with Windows 10 Pro. The laptop comprises a full-size back-lit keyboard, a widescreen 720 p HD webcam with dual array digital microphones, Waves MaxxAudio Pro supported stereo speakers and a fingerprint reader integrated into the Power button. The connectivity options comprise Bluetooth 4.2 and Killer 1535 802.11 ac. It houses multiple ports such as two USB 3.1 Gen 1 w/Power-Share, an SD card slot, a HDMI 2.0 port, a headset jack and a Thunderbolt 3 port. The unit has a CNC machined aluminum-in-platinum silver chassis and a palm rest made of carbon fiber composite. It works with an integrated six-cell 97 WHr battery. 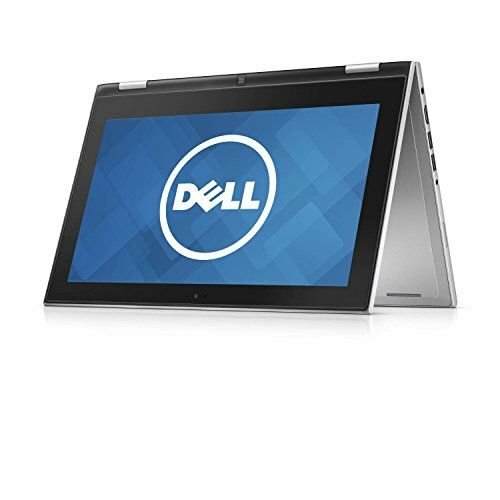 This gray Inspiron series laptop has a 15.6” LED-back-lit TrueLife HD display screen with 1366 x 768 pixel resolution. The device encompasses 12 GB SDRAM with 1 TB 5,400 RPM Serial ATA hard drive. It also includes an Intel Core i7-7500U dual core processor that has 4 MB cache and a clocking frequency of 2.7 GHz, which can be increased to 3.5 GHz using Turbo Boost technology. The central processor is complemented by an integrated Intel HD Graphics 620 graphics processor. It comes with the Windows 10 Home Edition operating system already installed. The laptop is integrated with Waves MaxxAudio speakers, an internal optical disk drive and a large precision touch-pad. The unit supports 802.11 b/g/n Wi-Fi connectivity and features a USB 2.0 port. It works with a lithium-metal battery that allows you to work continuously staying unplugged for a long period without charging in between. The high RAM makes the laptop most certainly the best option for those who do not want to waste time waiting for their apps, games and web pages to get loaded. This silver colored laptop has a 13.3” Full HD Infinity Edge touchscreen with 10-finger multi-touch support and 1920 x 1080p screen resolution. The screen is made of Corning Gorilla Glass 4 with an anti-smudge coating and anti-reflective properties. The laptop encompasses an 8 GB LPDD R3 SDRAM with a frequency of 1.86 GHz, 512 GB SSD, and Intel’s own processor and graphics processor. The device features an inbuilt Intel Core i5-8250U 1.6 GHz quad-core processor that has 6 MB Smart Cache and can clock up to a frequency of 3.4 GHz and an Intel UHD Graphics 620 graphics processor. It is loaded with 64-bit Windows 10 Home operating system. The laptop features a back-lit keyboard, a HD webcam and a multi-format digital media reader that is compatible with SD, SDXC and SDHC formats. The device supports Bluetooth and Killer 1535 802.11 ac 2×2 Wi-Fi combo network. Its list of ports comprises two USB 3.0 ports (one with Power-Share), a Thunderbolt 3 port, a Noble lock slot, a headset jack, a Gen 2 USB 3.1 port, a VGA port, an Ethernet port and a HDMI port. The Thunderbolt port can be used to connect to USB, Thunderbolt, PCI Express and Display-Port devices. The Energy Star certified device comes with an aluminum unibody and a carbon-fibre base. It works with a four-cell lithium-ion 60 WHr battery. 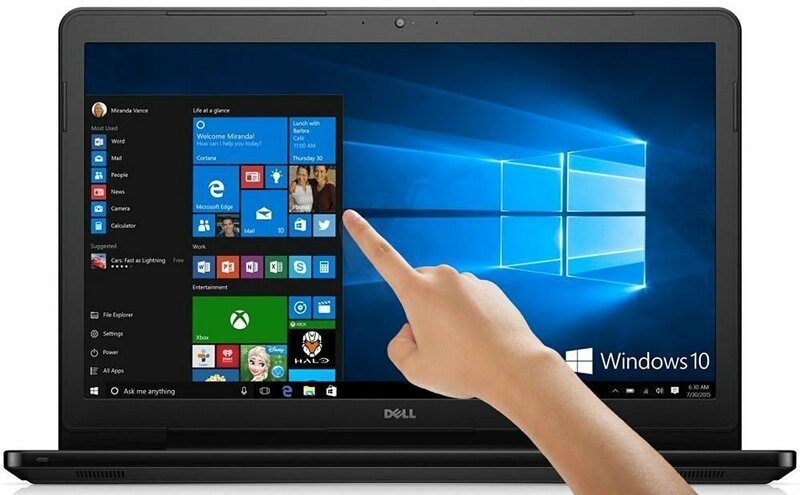 The black Inspiron series laptop has a 15.6” HD LED-back-lit display with 1366 x 768p screen resolution. The laptop houses a 7th Generation dual core AMD A6-9220 processor that has a typical closing frequency of 2.5 GHz and 1 MB cache along with an AMD Radeon R4 graphics co-processor that has a dedicated memory. The device also incorporates a 4 GB DDR3 SDRAM with 500 GB 5,400 RPM SATA hard drive. It is integrated with a built-in webcam, a DVD-RW optical drive and Waves MaxxAudio powered stereo system. The laptop comes with 64-bit Windows 10 Home Edition operating system pre-loaded on it. The device supports Bluetooth 4.0 and Wi-Fi 802.11 b/g/n connectivity options plus a gamut of ports like a HDMI port, a USB 3.0 port, two USB 2.0 ports, a multi-format (SDXC, SD and SDHC) media card reader, a RJ-45 Ethernet network port and a microphone jack/headphone combo port. It comes with a bundled combo offer of a complimentary HDMI cable, a mouse pad and a USB extender. The laptop works with a four-cell lithium ion battery. The Latitude series fully black laptop encompasses an FHD 14” outdoor readable touchscreen display with 1920 x 1080p screen resolution. The widescreen laptop comes with an 8 GB DDR4 2.1 GHz RAM and a 128 GB Mobility solid state memory. It encompasses a dual-core Intel Core i5-6300U processor that clocks at 2.4 GHz and has 3 MB Smart Cache and an Intel HD Graphics 520 graphics co-processor. The device is loaded with the Windows 10 Pro operating system. 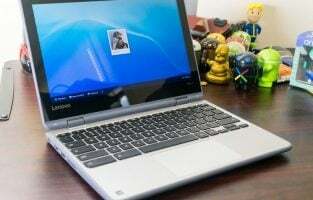 The laptop supports dedicated GPS, 802.11 ac and dual-band wireless AC 8260 Wi-Fi 4G and 4G connectivity options, along with various legacy ports. It comprises an internal sealed RGB back-lit English keyboard and a webcam with a microphone and privacy shutter. The gadget comes with three USB 3.0 ports, a USB 2.0 port, a native RS-232 serial port and an Ethernet RJ-45 gigabit network connector. It comes with a handle for easy carrying. The laptop works with six-cell 65 WHr lithium-ion battery. The Inspiron series laptop comes with a 15.6” HD screen with TrueLife LED-back-lit display and 1366 x 768p screen resolution. The laptop is integrated with an 8 GB DDR4 RAM, 256 GB solid state drive, a dual core AMD A9-9400 processor and an AMD Radeon R5 graphics co-processor. The 8 GB RAM can be expanded to 16 GB if needed. It comes with Windows 10 Home operating system installed. The 0.91” laptop has a tray load optical DVD drive that supports reading and writing to DVDs/CDs and a media card reader. The device features Wi-Fi 802.11 b/g/n and Bluetooth 4.0 connectivity options. It incorporates a USB 2.0 port, two USB 3.0 ports, a 10/100 Base-T Ethernet, a HDMI port and a microphone/headphone jack. The laptop comes in three color variations of blue, purple and red. 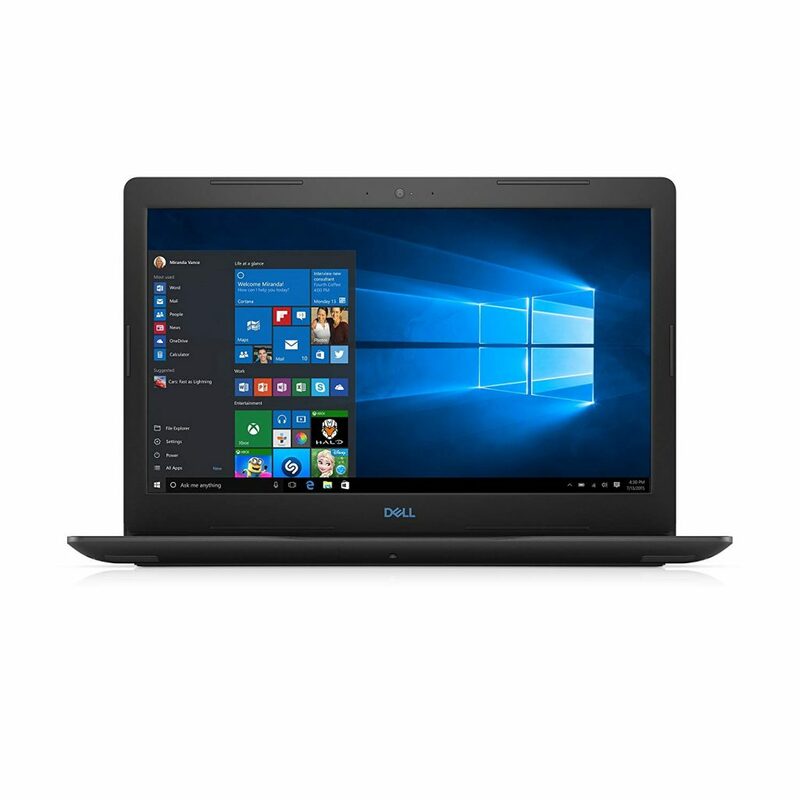 This laptop version by Dell is considered to be the best budget laptop. This is an amazing laptop version that comes with excellent performance and a spectacular form factor. 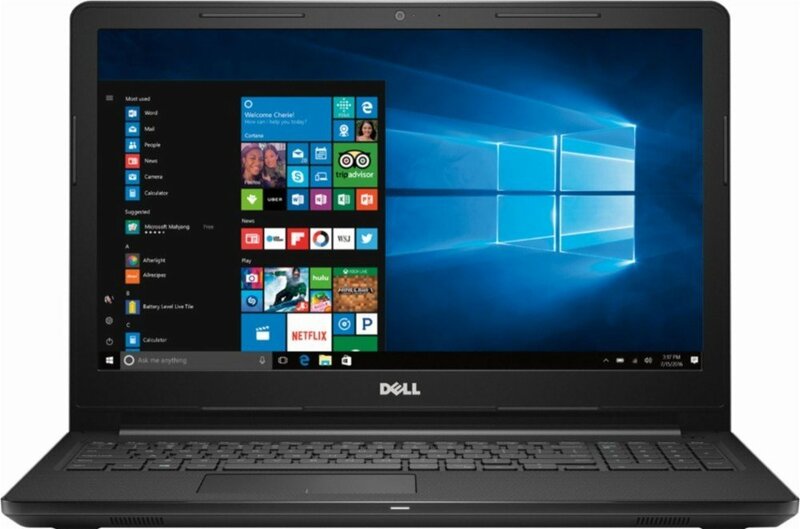 This laptop model by Dell is the 13.3-inch laptop with amazing Infinity Edge display. It also comes with the durable and innovative build quality. The laptop is powered by the Intel Core 7th generation i7 3.5 GHz processor. There is ample storage space of 8 GB RAM along with 356 GB hard drive. Therefore, you can perform both, your official work as well as some entertainment activities. On the display front, the main focus is directed to the 13.3-inch InfinityEdge Touch display offering QHD+ along with a resolution of 3200 X 1800 pixels. There is also the extremely speedy Solid State Drive (SSD) that boosts the overall performance. 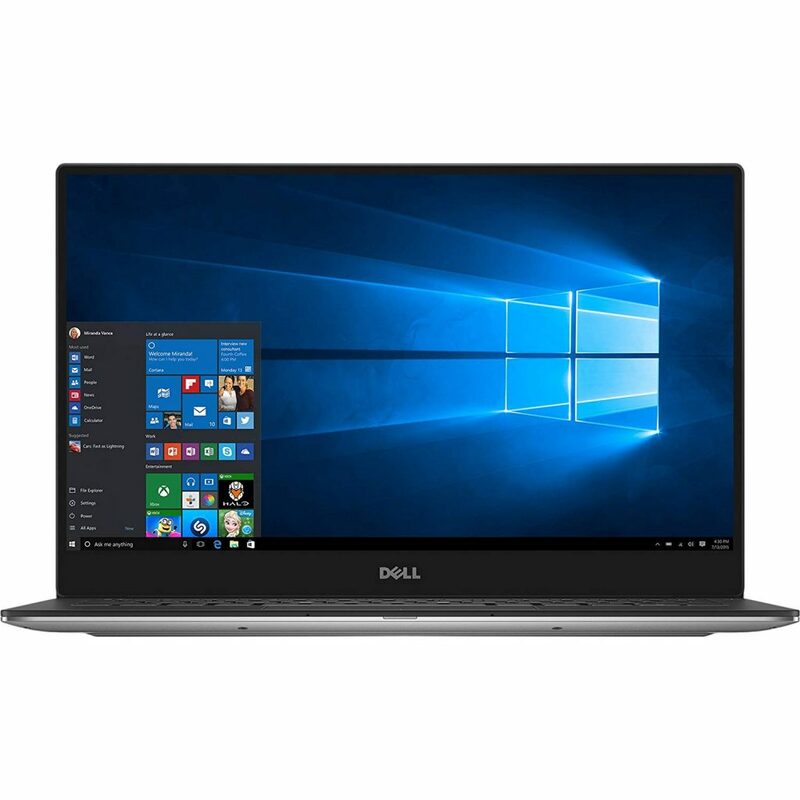 With almost 14 hours of battery life, Windows 10 and a lightweight aluminum body of just 2.7 pounds; you can expect this to be one of the best Dell laptops in the market. 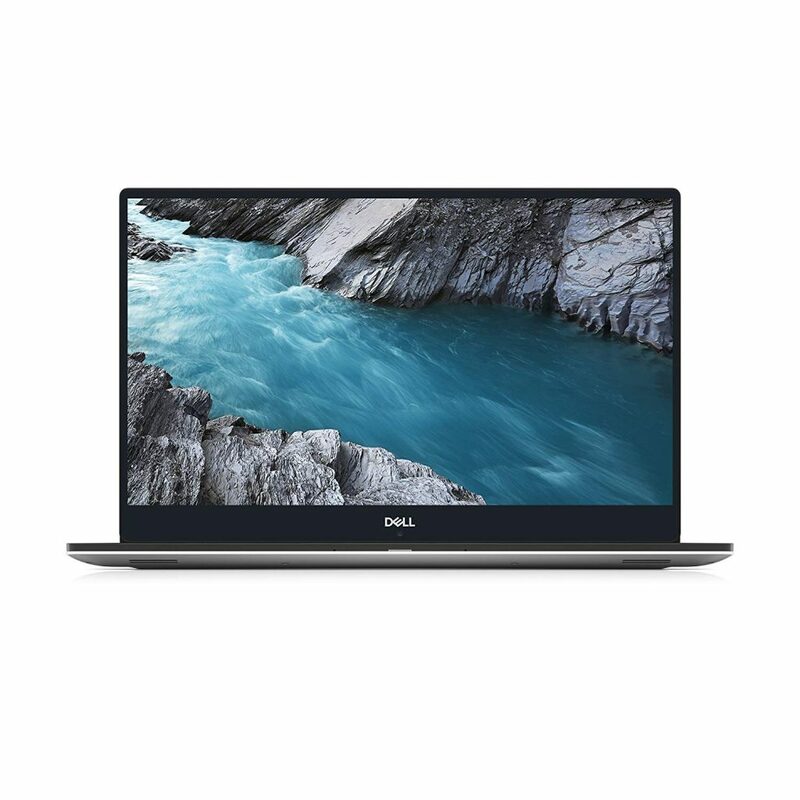 With an amazing 15.6-inch InfinityEdge display with 4K Ultra HD and a resolution of 3840 X 2160 pixels, this model of Dell laptop is another in the best series of 2019. 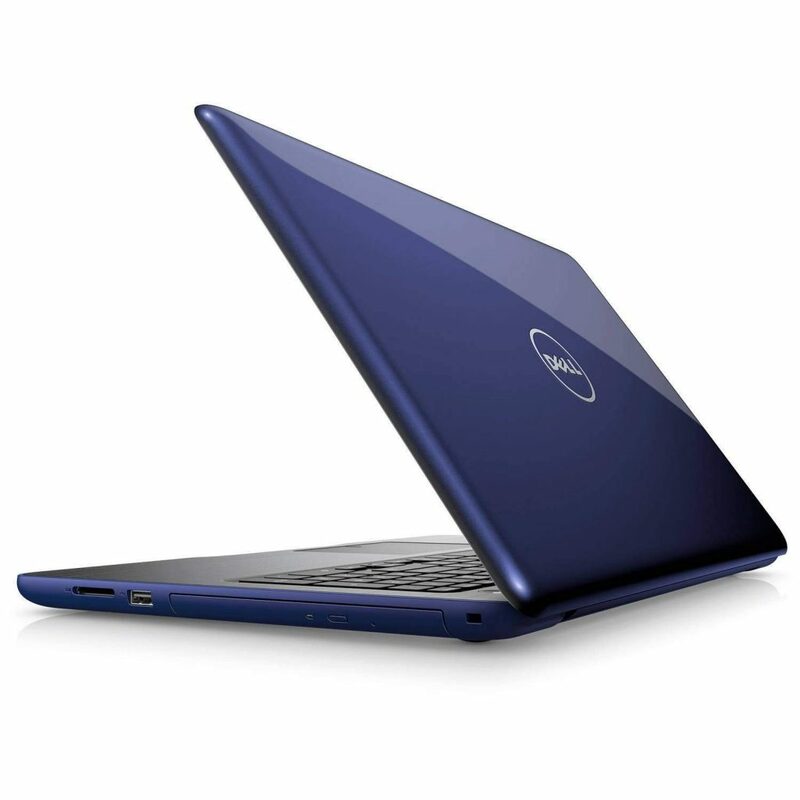 This Dell model is powered by the Intel Core i7 quad-core 3.5 GHz processor. Moreover, there is 32 GB RAM with 1 TB SSD. Thus, you never have to worry about the storage capabilities of this amazing laptop. In addition to these, there is also the spectacular NVIDIA GeForce 960M GTX video card. This comes with around 2 GB of dedicated memory. 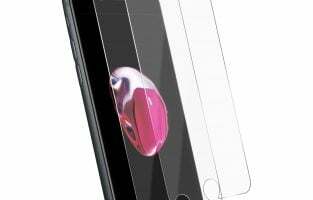 All of these excellent features are contained in a sleek and beautiful outer casing made of an aluminum frame that is lightweight and durable at the same time. At a weight of just 4.6 pounds, you can easily carry your laptop anywhere you want. The amazing display of this Dell model comes with striking color combinations that are perfect for watching Netflix and movies. With an amazing battery life of more than 8 hours at a stretch, you can consider bringing this model home this year. 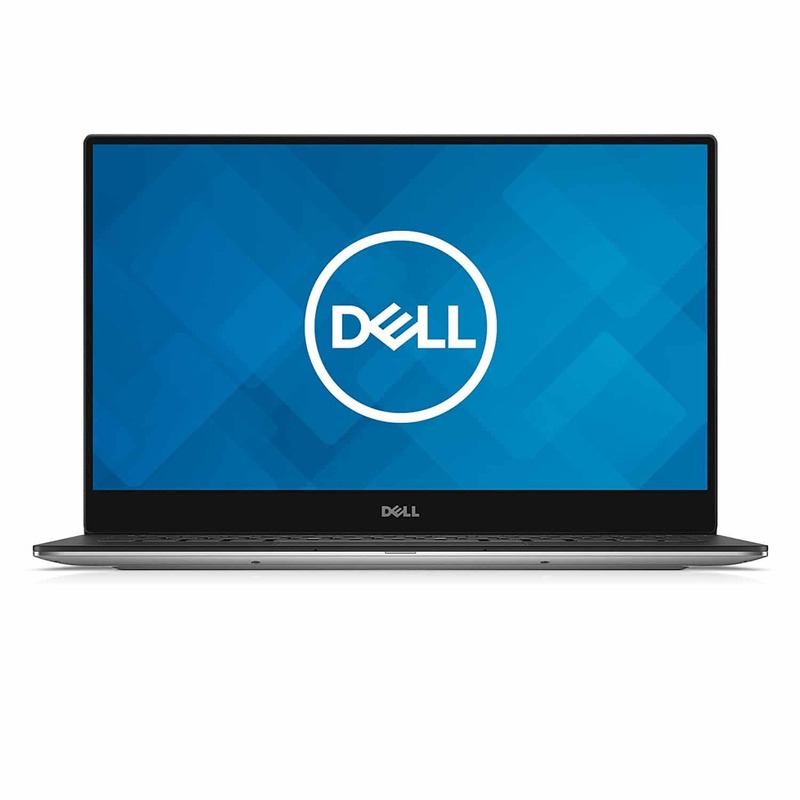 The sleek version of the Dell Inspiron 11 makes it listed in the top best Dell laptops 2019. This model comes with an 11.6-inch display and weighs around 2.82 pounds. Therefore, it is a great option for buying if you considering the portability factor. This laptop is powered by the Intel Celeron 2.48 GHz N3060 processor. Moreover, there is 4 GB RAM along with 32 GB of eMMC internal storage. The 11.6-inch display with a resolution of 1366 X 768 pixels might not be that great. 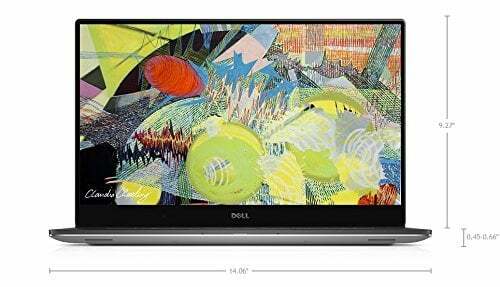 However, the presence of IPS (In-Plane Switching) along with Full HD 1080 Pixels displays is available in an affordable range with this Dell model. The laptop comes with Windows 10 with a full suite of Microsoft services like Office 365 along with a microSD card reader and USB 3.0 for additional storage. The presence of Waves MaxxAudio speakers come with classic clear sounds, especially during video calls. 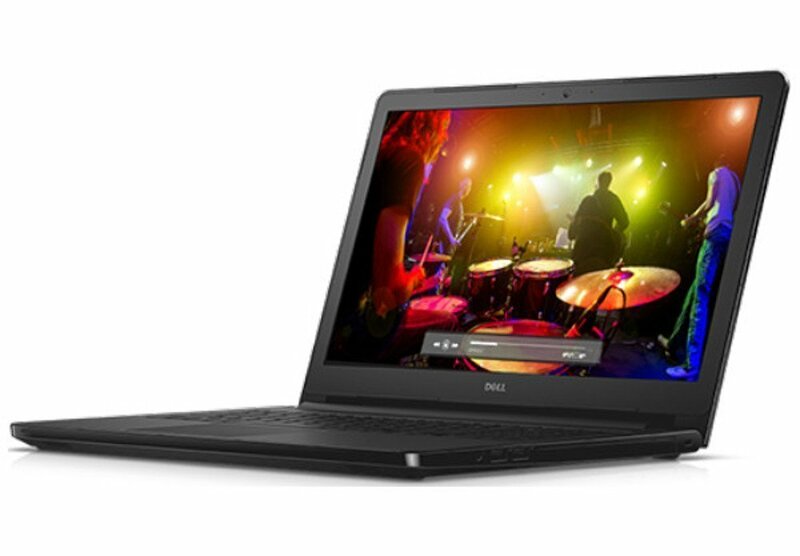 The 15.6-inch Inspiron model by Dell with touchscreen features is highly budget-friendly. It might be perfect for those looking for best-budget Dell laptops, however, comes with limited performance capabilities. The laptop is powered by the Intel Core dual-core i5 2.2 GHz processor. There is an additional 6 GB RAM along with a 1 TB hard drive. The display is perfect for basic laptop applications with the 15.6-inch display and a resolution of 1366 X 768 pixels with LED backlit TrueLife display. The overall unit weighs around 4.85 pounds and is just 0.9 inches thin. The users can find the ease of working and typing with the help of well-spaced and comfortable keyboard along with a 10-key numeric section for overall work comfort. Even the audio feature is quite promising with the help of MaxxAudio and offers perfect sound for playing movies and audio files. As far as connectivity is concerned, there is a full range of options from USB 2.0 along with USB 3.0, a built-in card reader, DVD-RW optical drive, and an SDXC memory card for enhanced connectivity. 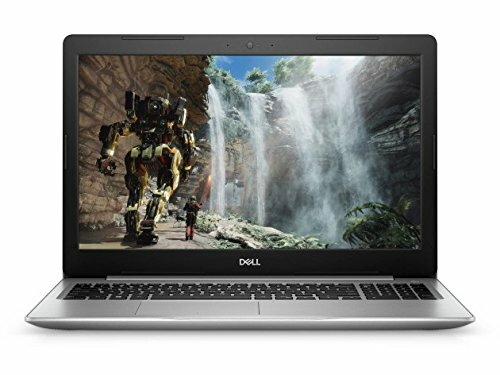 If you are looking for the best Dell laptops for the students, then this model is perfect for you. 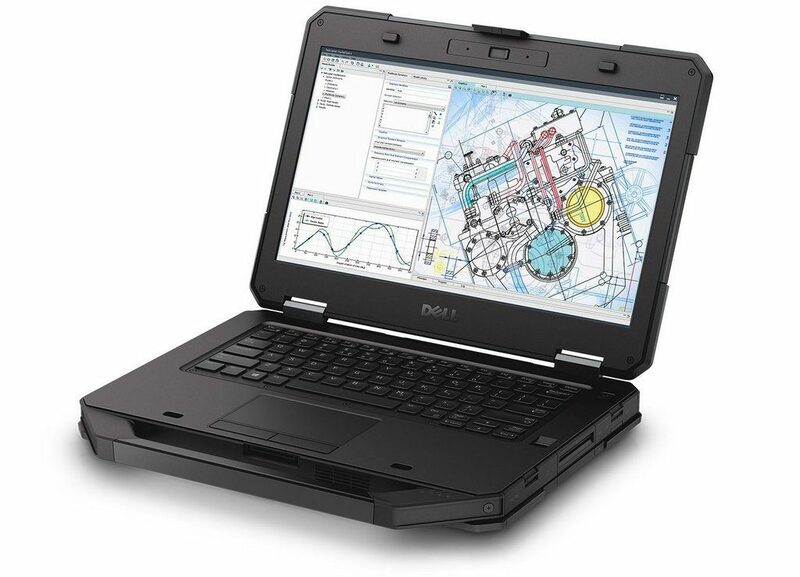 This amazing model by Dell is powered by the Intel Celeron 2.6 GHz N2840 processor. There is 4 GB RAM along with 16 GB SSD. This is perfect for storing a multitude of assignments and projects of the students. The overall unit of the laptop weighs just 2.91 pounds and therefore, it is highly portable to be carried anywhere. 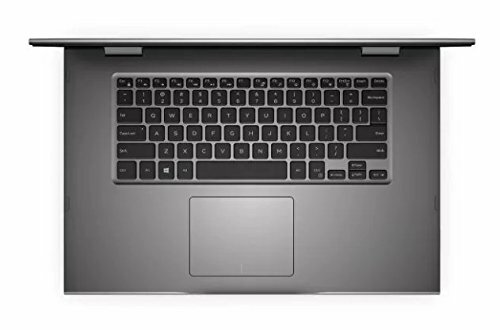 Moreover, the laptop is also made highly durable to withstand shocks, vibrations, dust, dirt, weather conditions and so more keeping the students in mind. There is the optional touchscreen which makes it ideal for those students who would need to use the same for specialized assignments. The complete suite of Microsoft Office makes it useful enough for the students to complete their assignments and projects with much ease. This is the flagship model of Dell and comes with the 2-in-1 feature. This implies that it is suitable for both working as well as for playing around with its fun specifications. The laptop is supported by the Intel Core 7th generation i5 3.10 GHz processor. There is 8 GB RAM along with 256 GB SSD. The display is excellent with a 13.3-inch IPS touchscreen with a resolution of 1920 X 1080 pixels. The display comes with a 360-degree hinge with the help of which you can move the laptop around for any kind of use. You can use it as a laptop, tablet, tent or stand for diverse levels of gaming and viewing. There is also the presence of excellent MaxxAudio speakers that ensures improved audio experience and helps in highlighting the overall environment, especially during video calls. The presence of backlit keyboard makes it feasible to use it even during the night. The excellent seven hours of battery life is sufficient to get your work done. There are many parameters to consider when buying a laptop. One of the primary aspects to consider is what you would primarily use it for. While you can use all laptops for almost any activity, some of them such as gaming laptops have configuration best suited for a specific purpose. The next aspects are the screen size, display type and resolution. If you want a laptop that can function like a tablet, then you must look into the 2-in-1 options available. In case, you would like to keep many large files on the laptop, take your pick from the range that offers huge storage like 1 TB. Last, but not the least, if you want a laptop that stands out from its counterparts, Dell has a solution for that too. You can make your selection from various color options of blue, red, purple, gray and rose gold, to mention just a few, apart from normal colors.